Do We Really Need A New Spiderman? With Marvel recently getting the movie rights back to Spiderman they have began casting for the new film set to incorporate into the MCU. 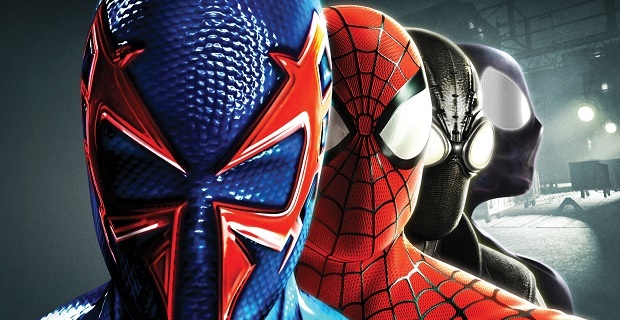 However, do we really need another spiderman already? For the reboot only 5 years later Sony casted Andrew Garfield for their 2012 film The Amazing Spiderman. The follow up in 2014 flopped so poorly they decided to part ways with the rights. All of that being said does marvel really need to rush spiderman into the MCU and stick a clip of him at the end of the next Captain America movie like rumored? And if so does it need to be another young, white, scrawny kid? If you are going to give me my third spiderman in under 10 years can you atlas provide change? Doubt it as marvel is set to announce their lead for Peter Parker in the upcoming week. This entry was posted on May 31, 2015 by My Media Digest in Brad Lee, Comics, Movies and tagged amazing spiderman, Brad Lee, peter parker, spiderman.